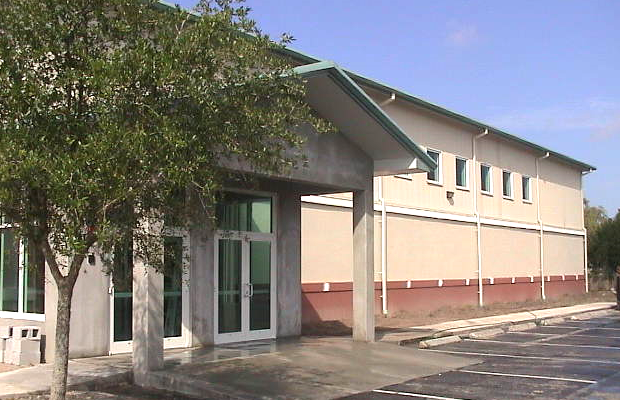 This is a 17,500 SF, 2 story multi-purpose building. 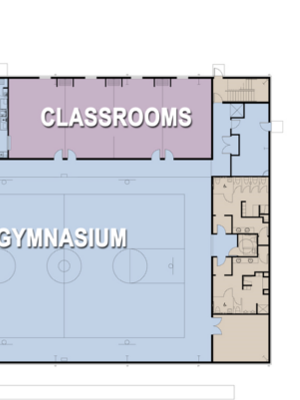 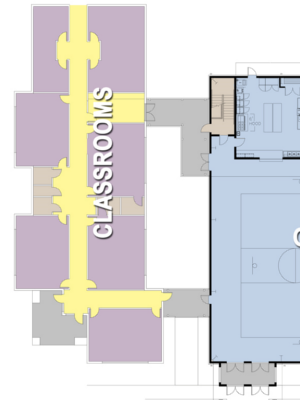 The project includes a full size gymnasium, locker rooms, commercial kitchen, classrooms and youth activity rooms. 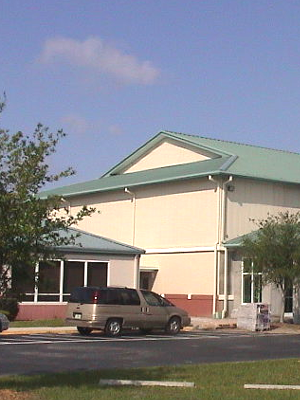 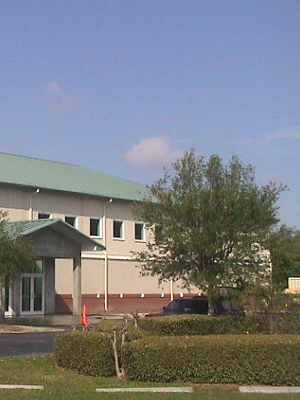 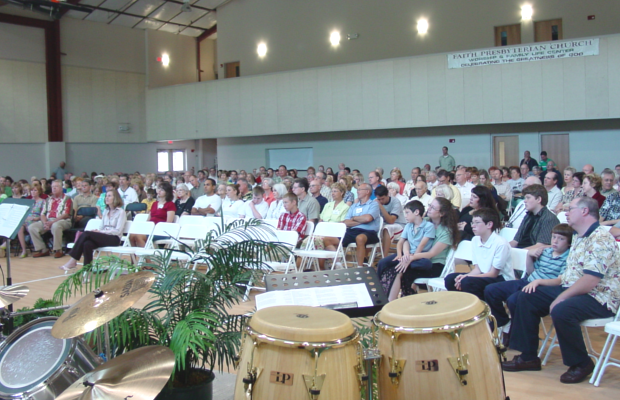 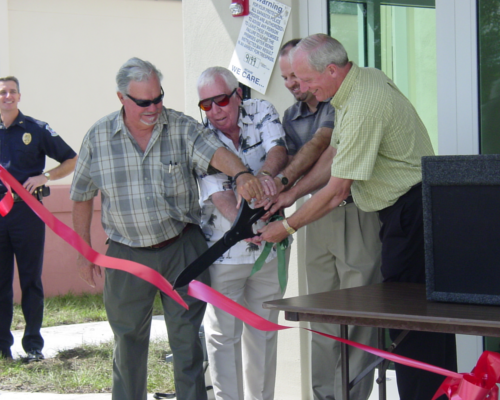 The building was integrated into an existing church campus.